Insulated roofing sheets are essential for any home building, which may be about to get easier due to some mortgage changes. 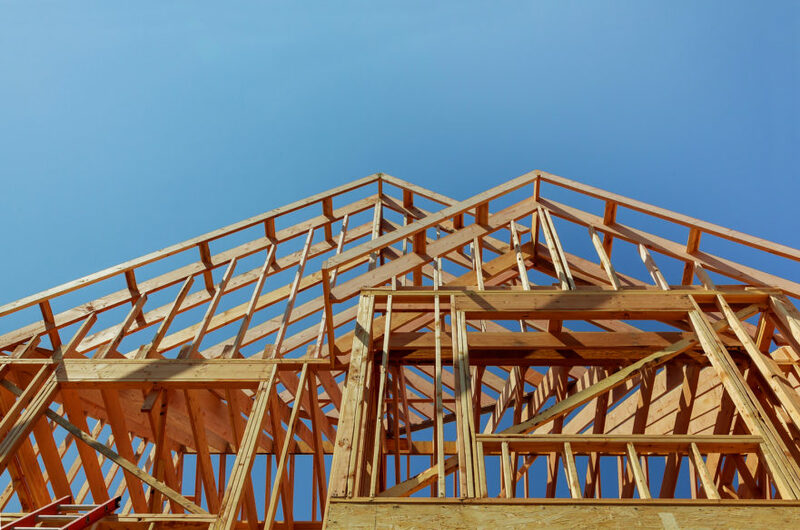 Self-build housing is now going to be easier for buyers at Leeds Building Society has decided to enhance its new build mortgage offering by extending mortgage offers on all new lending by up to six months. This means that it is easier for people who want to self-build, but don’t want to face the risk of not having their home or works completed on time. Mortgage offers are normally given with an expiration date, often six months after the offer is made. Self-builders have risked having to apply for and pay for new mortgage products if they don’t start the mortgage term within this time. We continue to strengthen our new-build proposition for intermediaries, which is now led by our corporate account manager Clive Sandom, who has many years’ experience in this sector,” said Martese Carton, head of intermediary distribution at Leeds Building Society told Specialist Banking. To support this offering Leeds Building Society has also decided to launch a dedicated new build helpline for the brokers who are working with clients taking out these mortgages.